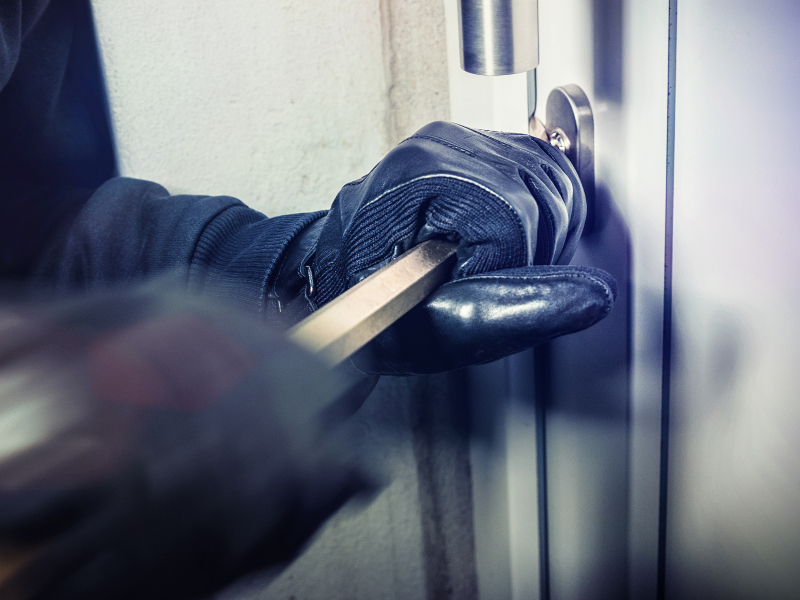 Unfortunately, burglaries and attempted burglaries are an all too common occurrence for us here at Cutting Edge Locksmith. 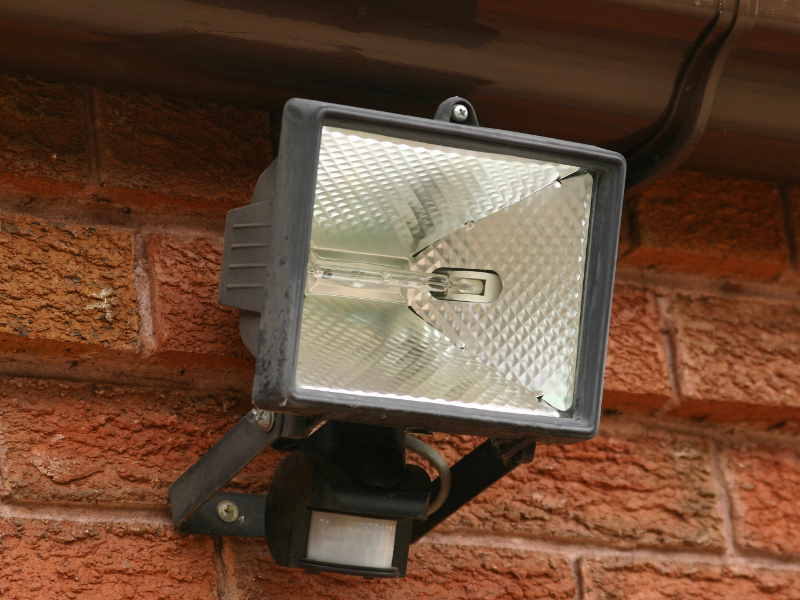 Our aim is to help eliminate the ease of access to your property. We do this using the latest in high security locks. With years of experience within the security industry we can also advise you on other means of protection. Whether this being protection for your home or business. UPVC and Composite doors work on Euro cylinder locks which operate a multi-point locking strip along the edge of the door. This type of locking system is very secure but only when paired with a high security euro cylinder. Burglars use a method known as cylinder snapping to gain entry to your property. A matter of seconds is all it will take. Cutting Edge Locksmith can replace your standard Euro cylinders with high security cylinders that comply with British standards and are insurance approved, offering Anti-snap, Anti-pick, Anti-bump and Anti-drill features making them perfect for securing your property. Wooden doors will usually have the traditional rim cylinder (Yale type) paired with a night latch. We would always recommend having a mortice lock fitted to work in conjunction with a night latch, this is because standalone night latches are easily bypassed. Adding a mortice lock will mean your door is protected by a dead bolt. This is as well as the night latch maximising the door’s level of security. Always double lock UPVC doors (lift handle and turn the key) even when you’re inside the premises or in the garden. Burglars will use unlocked doors as a chance to quickly grab keys from inside. With the obvious intention of later returning when nobody is home. Having the correct types of lock fitted to your doors and windows will help protect your property. Never leave keys in view from windows or within reach through door letter boxes. 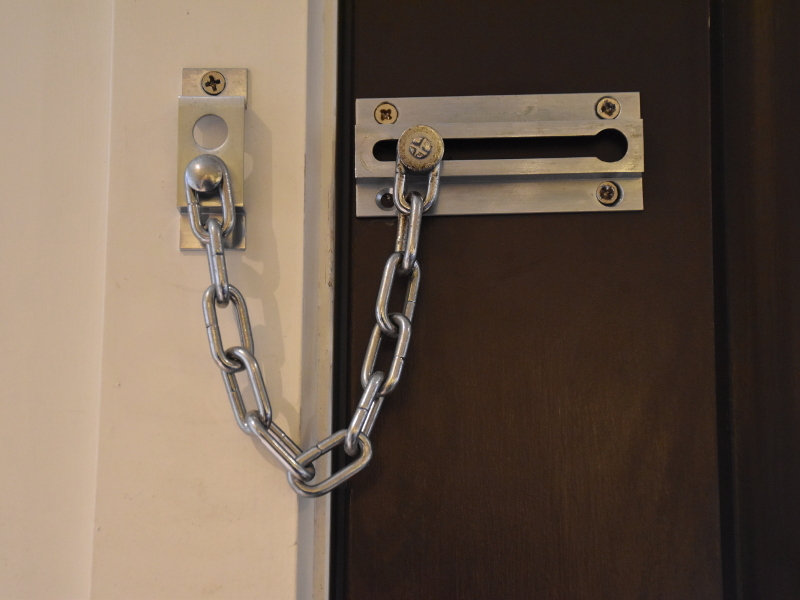 Fit door chains to external doors for an additional security measure when going to bed. Intruder alarms will help steer burglars away from your premises.